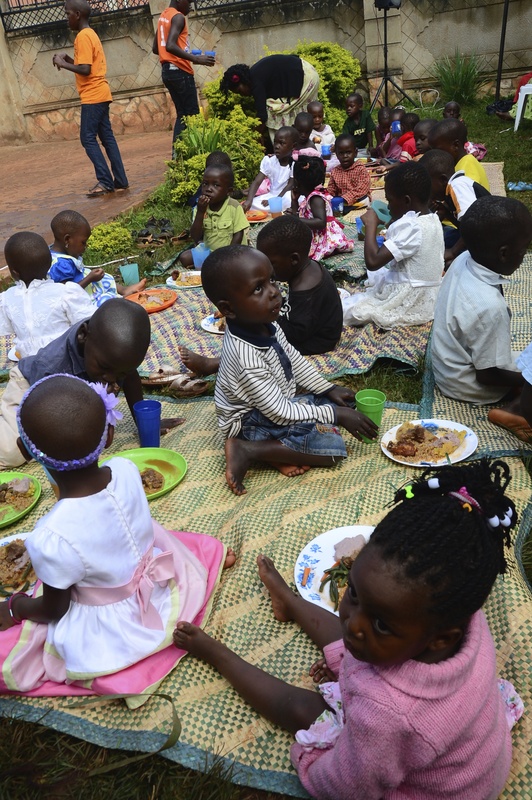 Kirabo Seeds is an orphanage in Uganda that was literally birthed after the adoption of our daughter Kirabo. 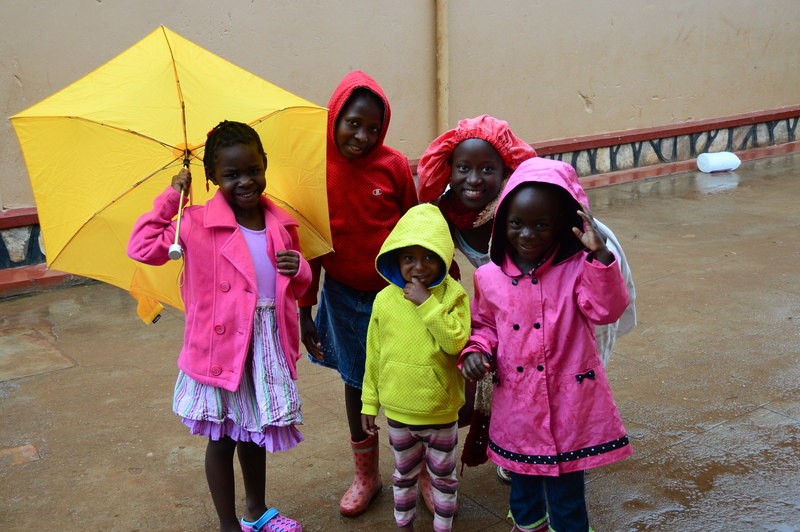 Our family followed God’s lead to adopt a child from Uganda to do our part in the orphan crisis but what we learned in the process was that not every child should be taken out of Uganda. The people grieve when we take away the children. Extended family members feel it is a grave sacrifice and cannot comprehend our adoption practices so it fills them with fear and suspicions. That matters. Since we took Kira to America, we thought, let’s raise some kids to make a positive impact on the society for the future of this culture. While we are at it we can help our own daughter remain connected to her birth culture and grow to wonder perhaps God has something for her to do to impact good in her birth place. So we followed God’s leading in this experience to open a home where truly and completely orphaned children were raised in a high quality low volume home family setting. 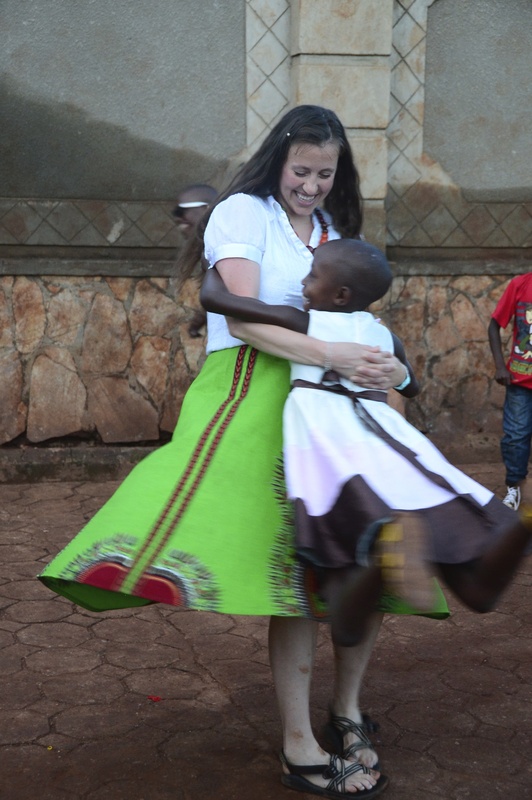 We aim to raise them not to depart Uganda or despise Uganda but to love their culture and take their excellent education and bible based family experience and affect the people in their lives when they become adults. 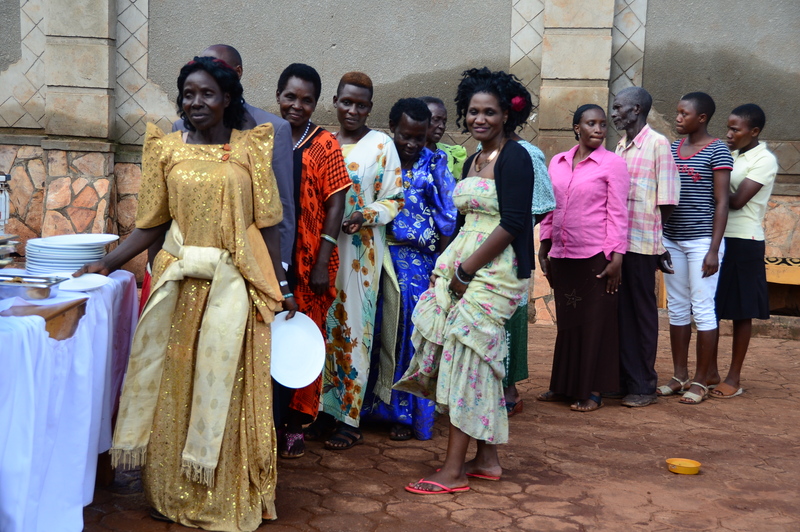 We aim to raise leaders for Uganda that are deeply rooted in the teachings of the bible. We instill virtues of integrity, honesty, forgiveness, excellence, love, wisdom and a strong work ethic. We allow them to be rich in experience and learning but humble in material ways. What we are not doing is aiming to be the best known organization or the biggest. We don’t need to advertise we are helping countless children now. We believe the children we are raising will do that with their lives. The generations of children who will learn what we are teaching them will alter their course from poverty, crime and corruption towards integrity, productivity and honest living. The descendants are where the countless will be found. 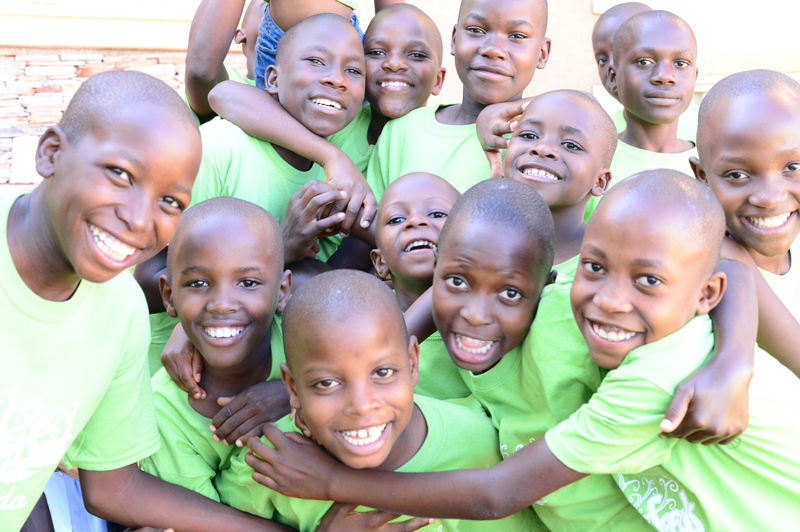 Our children at Kirabo Seeds are able to keep close ties with their extended families. 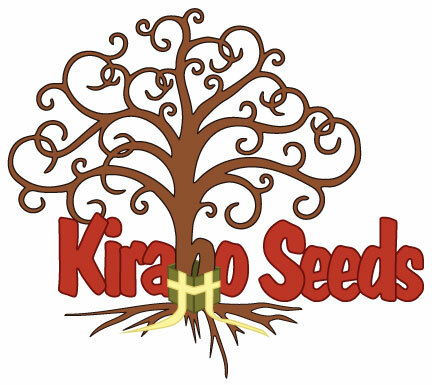 We have seventeen children at Kirabo Seeds. These children lost both of their parents and need the full psychological, emotional, spiritual and physical development that every child created by God deserves. They also need protection, boundaries, accountability, consistency, opportunity, and encouragement as they struggle to become authentically individual yet connected to their society. This requires an army of help. This demands intricate team work, devotion, and dedication. PRAYER. 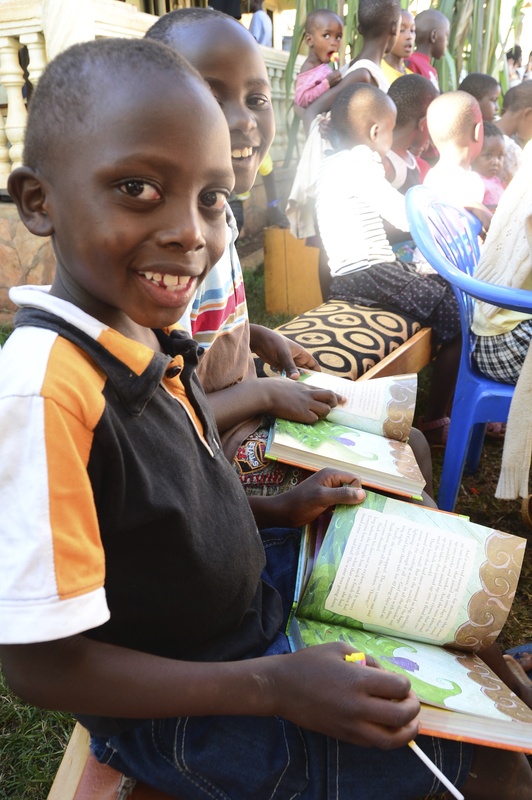 We put bibles into the hands of children within our reach. Bibles YOU donated! To foster children the way the bible says to do it is messy, expensive, risky and demanding. But the outcome can be, will be firm, rooted, and steady. Our children will take what we teach them and the virtues we instill will affect every person they interact with in their culture for as long as they live. The children they raise will inherit the experience they are receiving now, and so will their children and their children. God has blessed us with Darren and Mary Beth Cameron to live with the Kirabo Seeds family and teach them daily how to develop servant leadership as taught by Jesus. Let’s think bigger than the common practice that our orphanage needs to be big and famous now. We need to look at the generations beyond these children who will benefit because of the seeds we are sowing now. If we foster deep roots in God’s ways our fruit will overflow in abundance. These children love one another. We need you. These children need you. In this work we can all do our part to make a difference not only in the life of a child, but in the world. Ask me how you can be involved with the root development of Kirabo Seeds and I’ll give you a shovel, a watering can, a pile of manure and a bible because that’s what it takes to raise great kids. Today we are at the cross and growing roots. This work we do now will some day drop seeds from those curly branches as numerous as the the grains of sands in a child’s beach pail. And we have seventeen children each holding a pail. Count that. Your words paint a beautiful picture of the roots, heights, and breadth of Kirabo Seeds, now and forever. Seeds of hope. Seeds of love. Seeds of God’s plan. Thank you for explaining the pain that Ugandans feel when children leave their country. I’d never even considered that. I soak up each post learning more and more of Kirabo Seeds. Thank you.